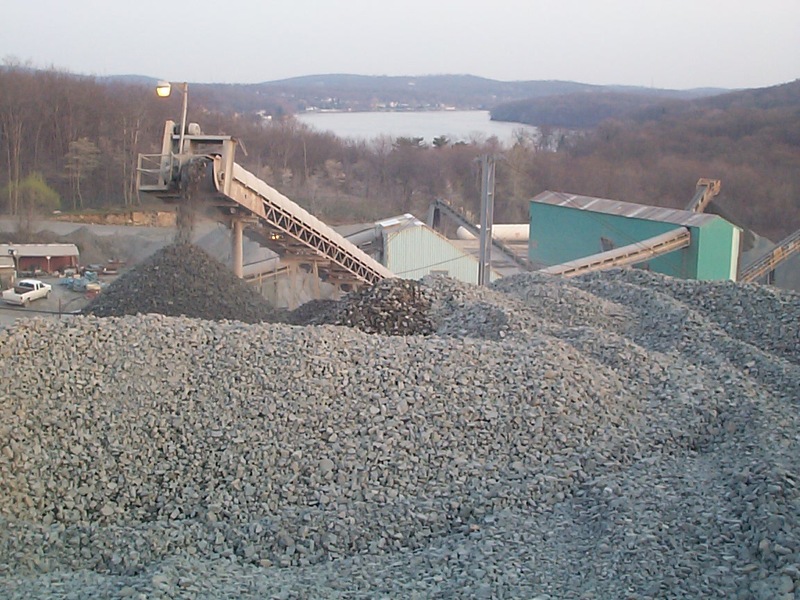 New Jersey and New York State approved aggregates throughout the region. To ensure timely delivery of materials, a fleet of trucks and trailers are readily available through our dispatch offices. Both the Watchung & Lake Hopatcong locations are New Jersey State Approved Class B Recycling Centers. Many aggregates from these locations can contribute toward LEED certification.